Every Sunday I find myself venturing into the MakeShop just to see what’s going on. 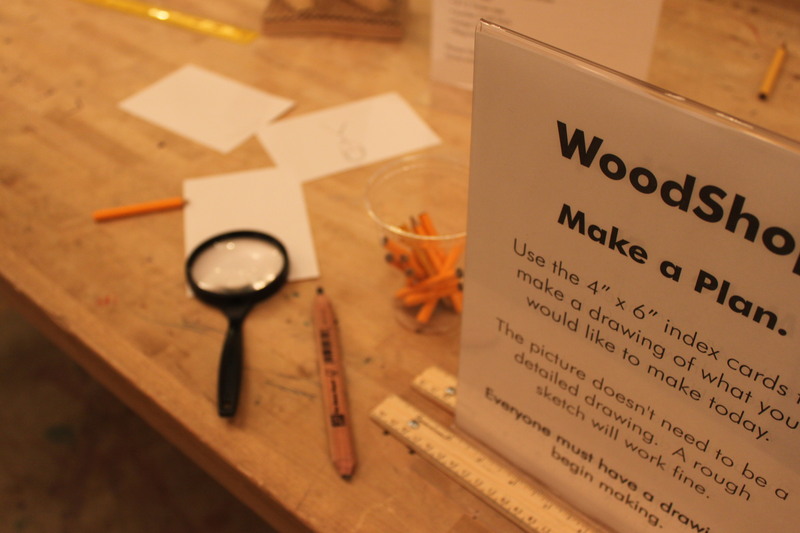 Lately we’ve been allowing visitors to experiment and build using wood. 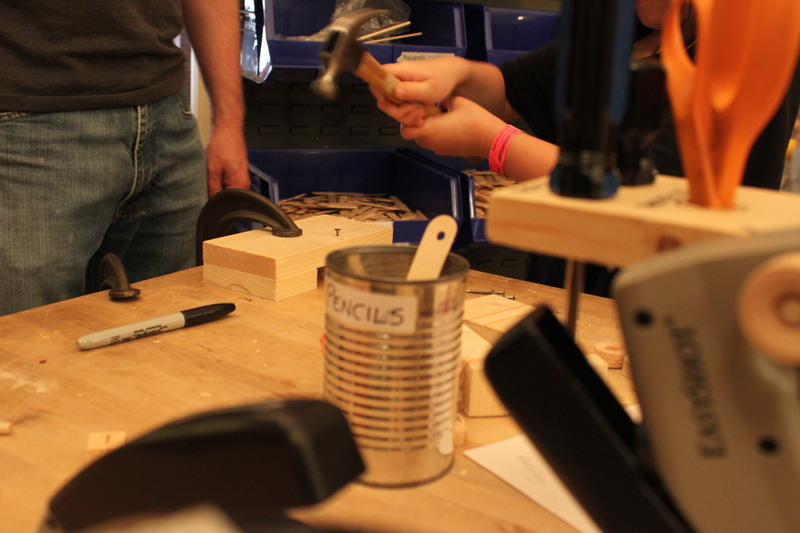 Visitors are able to create whatever kind of project they want using our tools and materials. First off, visitors are asked to draw up a blueprint of their project. Visualizing your project is incredibly important. From there visitors are able to start construction of their project using real tools and wood. I’ve seen some amazing projects created; planes, cars, birdhouses, etc. 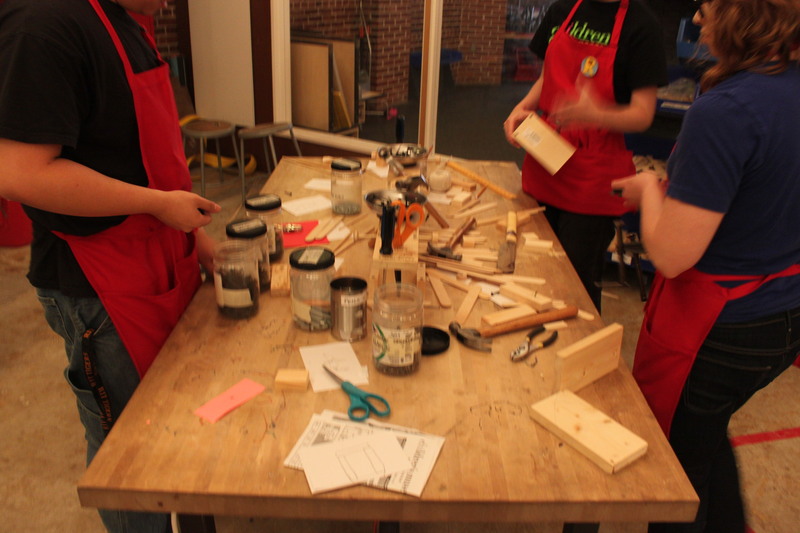 But what really amazes me is the level of teamwork it takes to create something in the MakeShop. Parents and kids have to learn and create all at the same time. Everyone is on the same level. 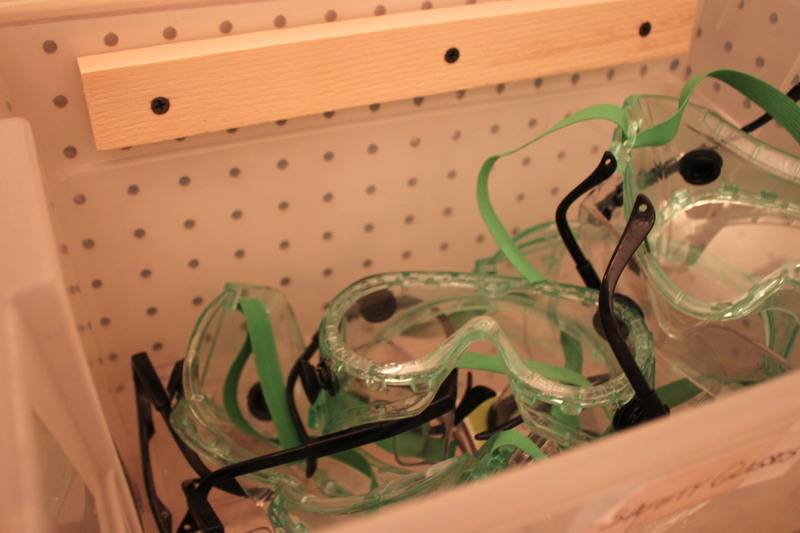 Everyone gets to create and build their own project; granted their wearing a pair of safety glasses. 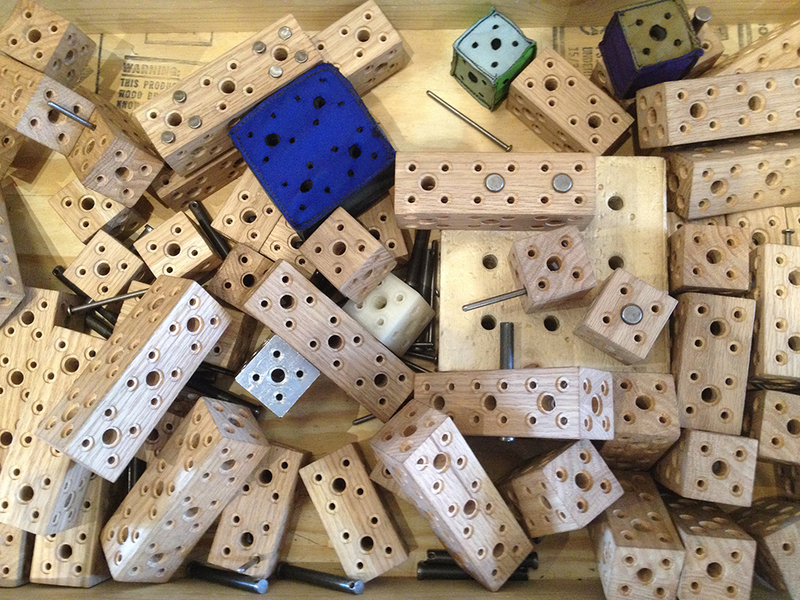 As I mentioned before, its a joy to visit the MakeShop and see all of this happening. Also, its a lot of fun for me to visit the Shop at the very end of the day and just chat with the Staff who helped all the visitors that day. We have some great conversations about what happened that day and what can be done in the future to make the Shop an even better experience for everyone. Remember, the Museum is an open institution that is constantly growing and changing. Its these end of the day chats where a lot of the great ideas are formed. Brainstorming is Teamwork.